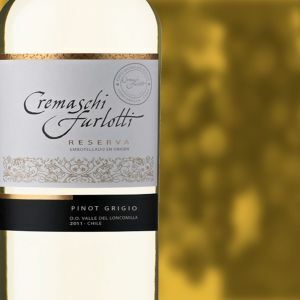 "The tradition of the winery Cremaschi Furlotti begins in Italy with my grandfather," says Paul Cremaschi Furlotti, company president. 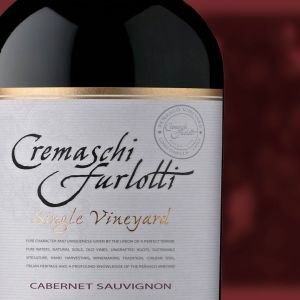 "Later, my grandfather emigrated to Argentina, where Viña Furlotti, the fourth winery founded the country, with over 3,700 acres of vineyards." 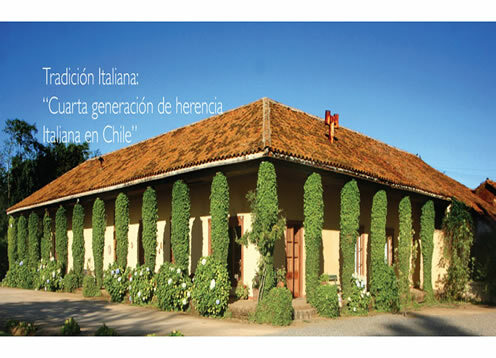 Paul and his father continued the winemaking tradition of over 120 years of history, Loncomilla Valley, Chile A terroir that delivers pure natural fruit, which, combined with great knowledge and oenological experience guarantees extraordinary quality and style characteristic for each wine. 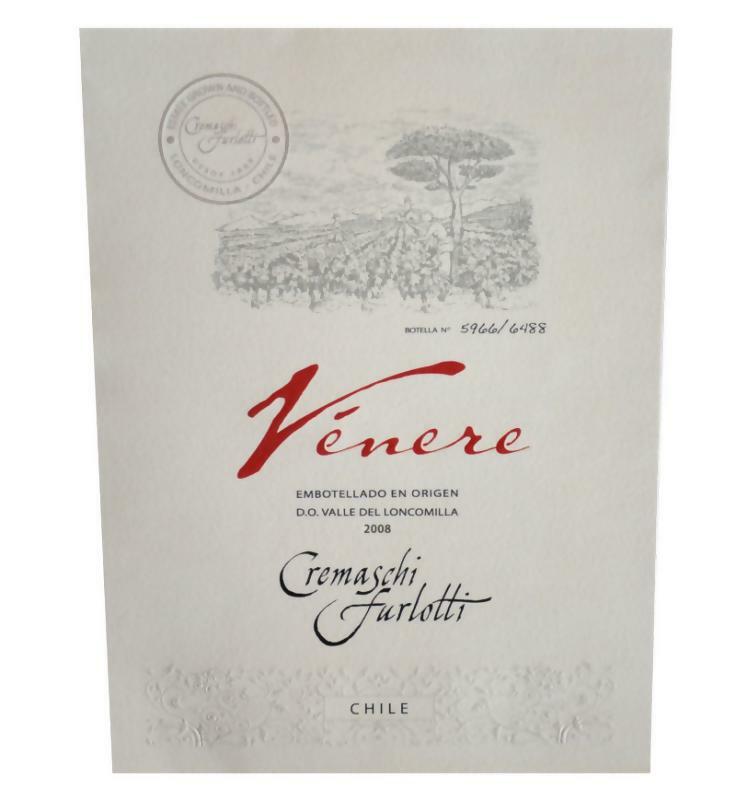 Family tradition and Italian culture are run by the fourth generation of the family Cremaschi, still working the vineyards of El Peñasco. Our vineyards are located in a variety of soils of alluvial and volcanic Mediterranean climate, with alternating wisdom sunlight with a long dry season, modeling the growth of our vineyards Peñasco. The sharp differences in temperature between day and night, clear skies and high sun exposure contribute to obtain producing excellent grapes. This diversity and an excellent variety of soils deliver an extraordinary tool to locate the different varieties on the most suitable soils for each of them and coupled with the fact of having warm days in summer, but cold winds at night, provide a mesoclimate ideal for producing different wine grape varieties resulting deep red, lively and round tannins. For white varieties are also suitable niches producing fresh wines with good acidity, volume and perfect balance. Description:	Wine of delicate straw yellow color with greenish tint, almost transparent. Intense aromas of citrus blossoms are mixed with delicate touches of white peaches and green apples. On the palate the wine is fresh and round, with an excellent balance.